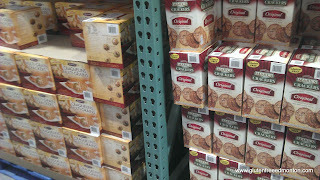 Costco is one of those places that if you see something that you like, you better buy it, because you may not see it the next day. 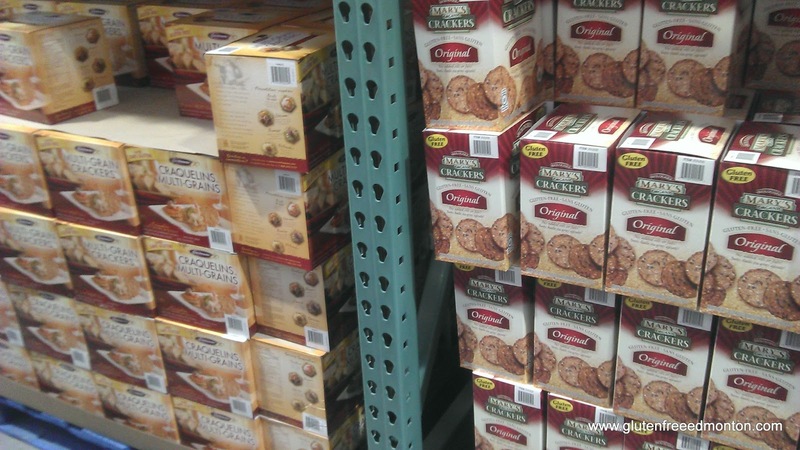 It's always great going into Costco to browse and look at all the new and different products they have. They often have some neat and interesting things to buy. Not to mention the gallons of ketchup, mustard and laundry detergent, to name a few. 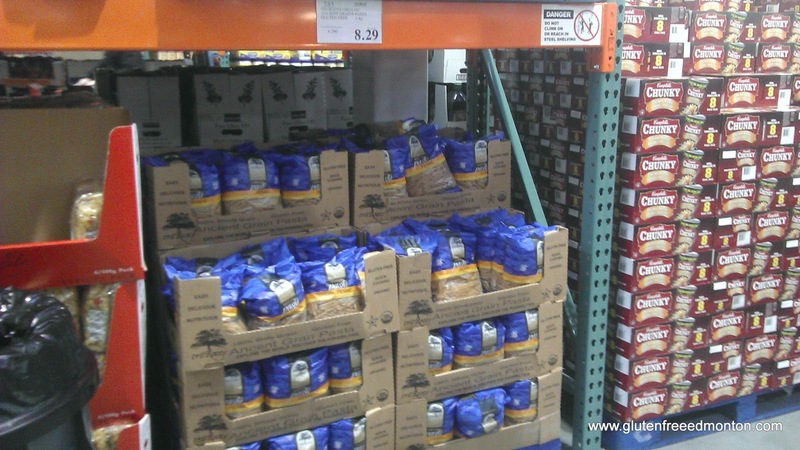 In the past I would have never thought to shop at Costco for gluten free foods, but over the past year, we have started to see more and more gluten free products showing up on the shelves at Costco. Now, just like any other product they carry, if you see something, buy it, and buy lots of it, because you never really know if they will have it again. Grimm's sausages, deli meats etc. 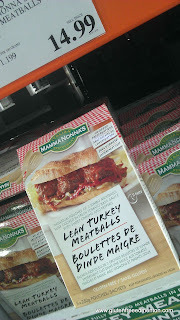 Kirkland is also Costco's in house brand which also makes some gluten free meats like hamburger patties and hot dogs that we recently bought. As well their chicken stock in a box is also gluten free (Kirkland brand) but you have to buy a case of it so that might not work for everyone. So if you have a membership, check out Costco, go often because they are always bringing in new stuff. Last weekend, Calgary SW had two different types of Larabars (Uber and original) as well as Taste of Nature snack bars. Also, one of the best places for Hummus price-wise (that I've found). They will once again begin carrying G. H. Cretors Chicago style popcorn, a mix of cheese popcorn and caramel popcorn. Never tried Chicago style? This mix is a delicious gluten free treat. Look for it mid to late April. making hummus at home is wayyyyy cheaper than any store. I was spening $30 a month on hummus before I started making it at home and it's way less now and tastes better and it's stupid easy to make with a decent blender. Costco has some brand of GF spaghetti now, haven't tried it yet. Also a great quinoa/wild rice blend that is gf. Giavvanni Spaghetti? Had it, its quite wonderful. 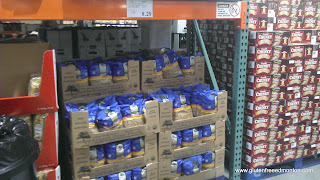 Love the GF spaghetti at Costco!